Scores 28 Highway MPG and 22 City MPG! 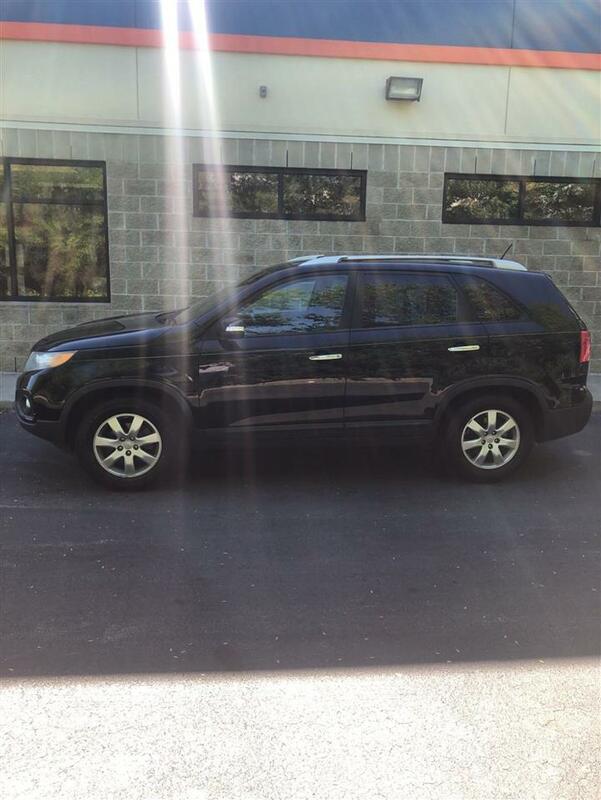 This Chevrolet Captiva Sport Fleet delivers a Gas I4 2.4L/145 engine powering this Automatic transmission. 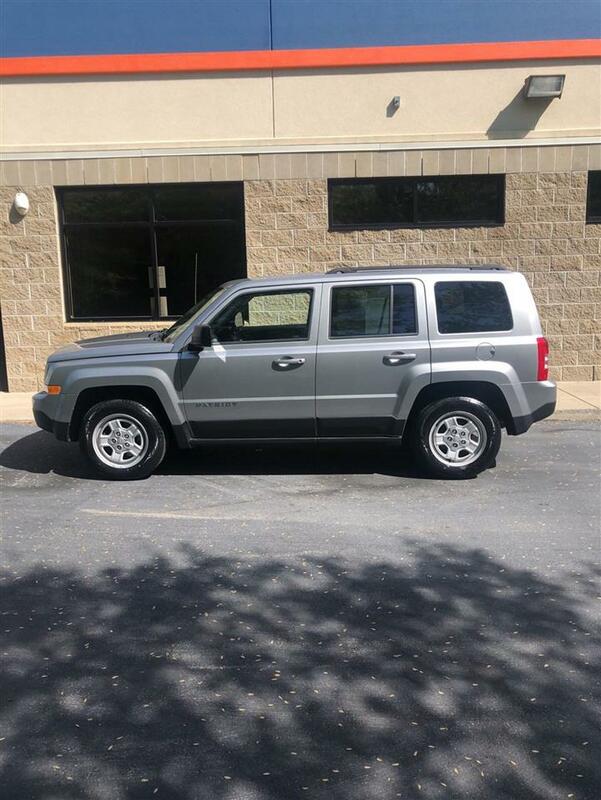 TRANSMISSION, 6-SPEED AUTOMATIC (STD), SILVER ICE METALLIC, SEATS, DELUXE FRONT BUCKET (STD). LTZ PREFERRED EQUIPMENT GROUP Includes Standard Equipment, LICENSE PLATE BRACKET, FRONT, ENGINE, 2.4L DOHC 4-CYLINDER SIDI (SPARK IGNITION DIRECT INJECTION) with VVT (Variable Valve Timing) and E85 capability (180 hp [135.7 kW] @ 6700 rpm, 172 lb-ft of torque [232.2 N-m] @ 4900 rpm) (STD), BLACK, LEATHER-APPOINTED SEAT TRIM, AUDIO SYSTEM, AM/FM STEREO WITH CD PLAYER AND MP3 PLAYBACK seek-and-scan, digital clock, auto-tone control, Radio Data System (RDS), speed compensated volume, TheftLock, auxiliary input jack, and Universal Serial Bus (USB) port (STD), Wipers, Rainsense, Wipers, front intermittent with washer, Wiper, rear intermittent with washer, Windows, power with driver Express-Down, Wheels, 4 - 18" x 7" (45.7 cm x 17.8 cm) chrome-clad aluminum. 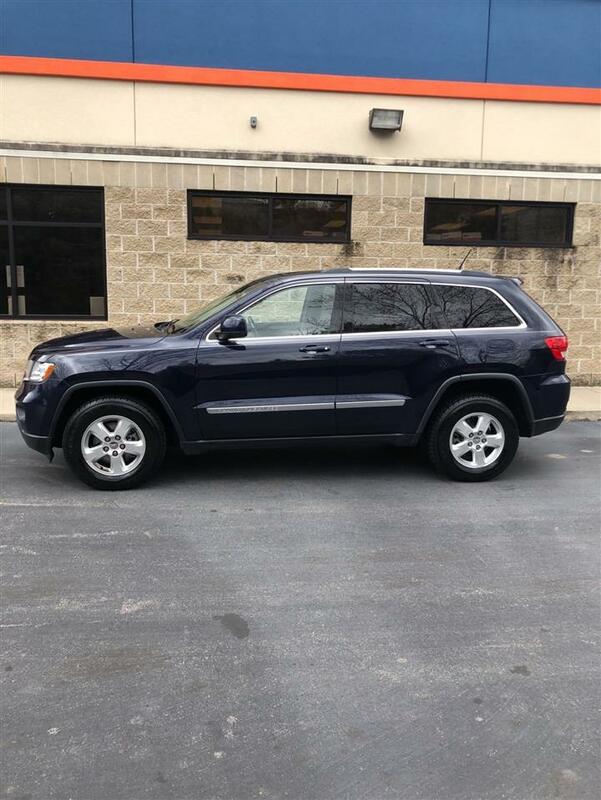 You've earned this- stop by JD Byrider-NC106 located at 5101 New Bern Ave, Raleigh, NC 27610 to make this car yours today!